God of Hezekiah is a relationship name of God. It reminds us of God’s relationship with King Hezekiah. Hezekiah experienced God’s blessing on his long reign. He saw God deliver the land from the Assyrian army against all the odds. He also knew God’s mercy when He granted him more years of life instead of allowing a disease to kill him prematurely. 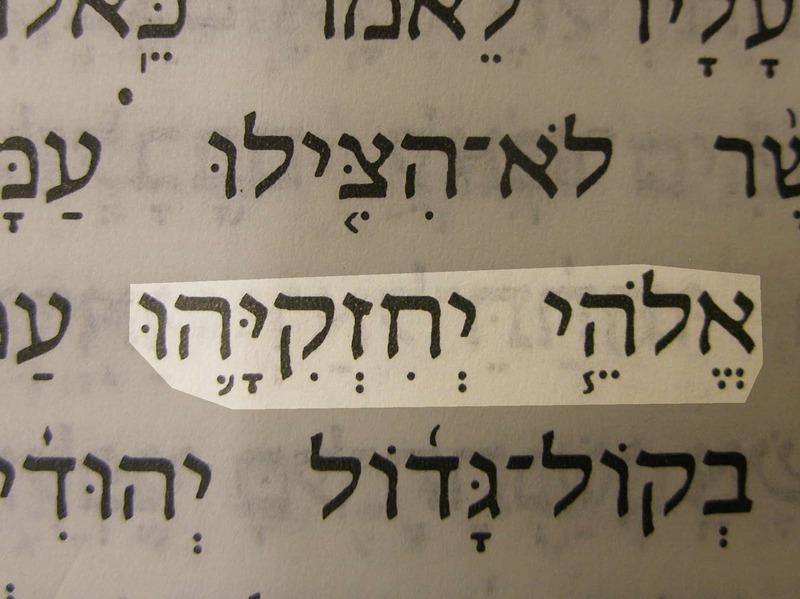 God of Hezekiah (’Elohei Yekhizqiyyahu) in the Hebrew text of 2 Chronicles 32:17. While King Sennacherib of Assyria was besieging the Judean town of Lachish, south of Jerusalem, he referred to the Lord as the God of Hezekiah. 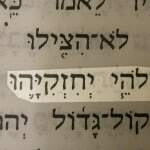 A few verses later, Sennacherib called God, the God of Jerusalem. For Sennacherib, the names were mockeries; for Hezekiah and his subjects, God was utterly reliable even in the face of a formidable foe.